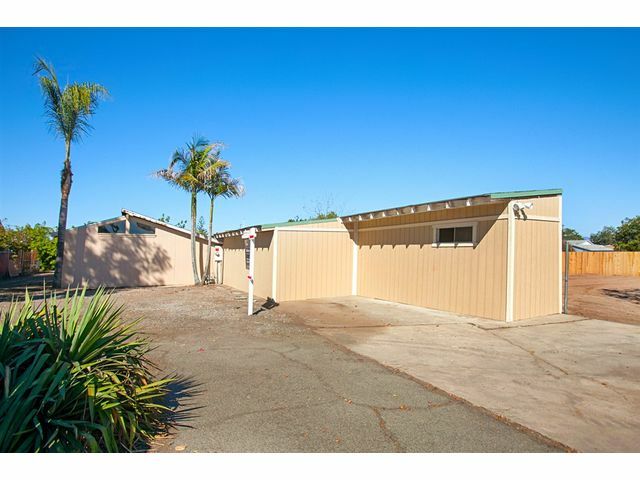 Excellent rehab opportunity! Expand existing home and create your dream on this level 15,687 square foot lot (.36 acres) w/large veranda & distant views. 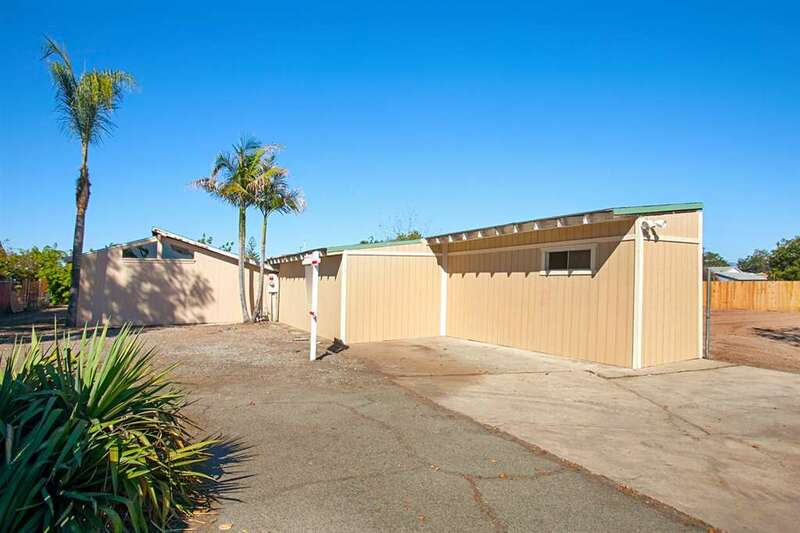 The opportunities are endless for this unique property w/option to purchase adjoining Move-In Ready income producing duplex (7241-7243 Balkis Lane) on 11,131 square foot lot (.26 acres) offered for an additional $679,000. 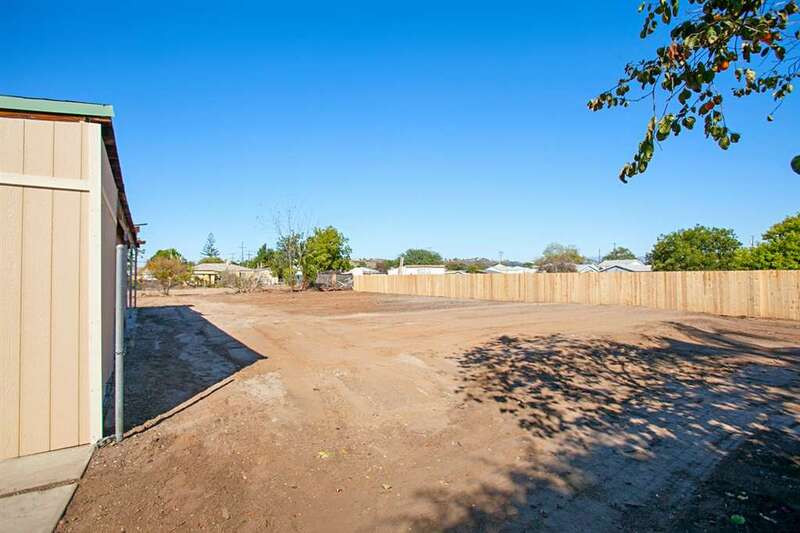 Purchase both properties for a .62 acre private compound in X'lnt location! Major rehab w/value in the land. Utilities turned off.